Is your pet terrified of heading off to the local veterinary clinic? 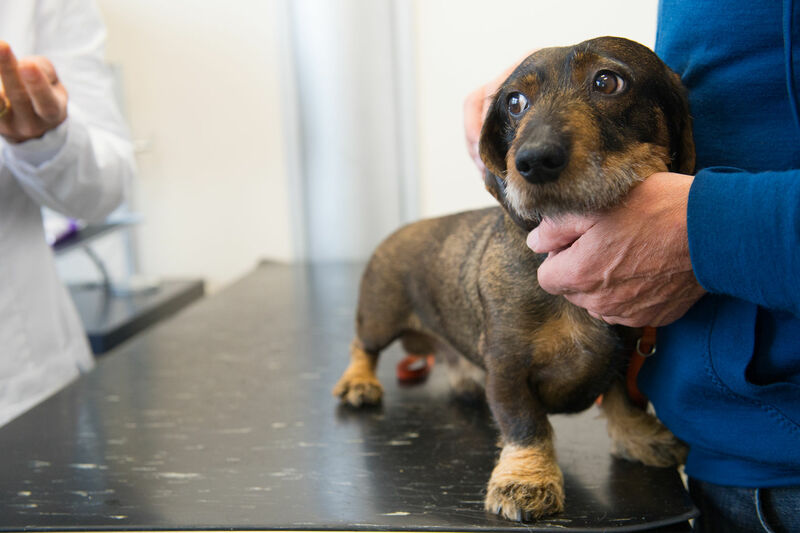 From basic check-ups to more serious problems, we look at how you can help your dog wit his anxiety of the veterinarian! Let’s be honest, the first experience our pet has with the local veterinarian is often one that is rife with terror; a vaccination, perhaps a thermometer up the (you know where) or even worse, getting spayed. 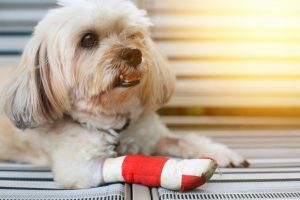 When you understand that your pet has really ‘never’ had a positive experience from their loving veterinarian, you can start to understand why some pets are simply terrified of putting a foot in the place. 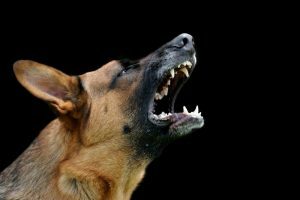 Today, many veterinary practices around the world are implementing fear free vet habits. With extra waiting rooms and pet-friendly atmospheres. If your pet is terrified of the vet, a quick call to your helpful vet nurse can make all the difference. 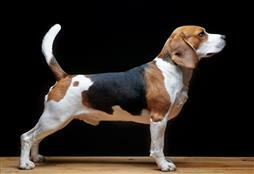 They can help you formulate a plan to have your dog or cat, loving the practice. For most pets this is a fear that they can overcome. 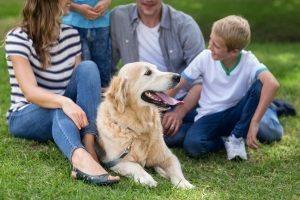 For pets with a full-blown anxiety disorder, it could be a symptom of something far worse that will require some treatment and understanding. Remember that anxiety, and an anxiety disorder is not the same thing. Many dogs, cats and people have anxiety or fear that is acceptable (like going to the veterinarian or dentist). However, an anxiety disorder is when the function of the brain is not coping with the fear. This is when extra understanding and veterinary treatment is required. For first time pups, it’s a good idea to take a trip along to your local veterinary for a pleasant experience. This could be puppy preschool or just a quick hello and a pat and treat from the vet nurses. The more positive experiences your pet has with the veterinarian, the better. 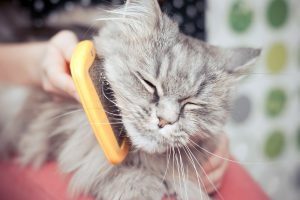 However, if after a couple of ‘good’ visits, your pet is still showing extreme symptoms of anxiety, it could be a sign that you need some help. Chat with your veterinarian about your concerns. For older dogs, it may be time to call in the experts. Also, consider your dog’s level of dog training. A well-trained dog (and human) can offer a sense of confidence and help you calm your dog. Also, like with pups, consider a few ‘fun’ trips to the vet. Purchasing food or toys and having a quick cuddle with the vet nurses will help hugely. Be prepared to do this a few times as your dog needs to ‘remember’ the good times. If your dog is not getting any better, or the anxiety is getting worse, please speak with your veterinarian. An anxious pet is not a happy pet. Expert Comment with Dr Andrew O’Shea, from Camden Valley Animal Hospital (BVSc MANZCVS in Veterinary Behaviour, CMAVA).